Healthy Towns rewards community groups that contribute to our towns health and happiness. 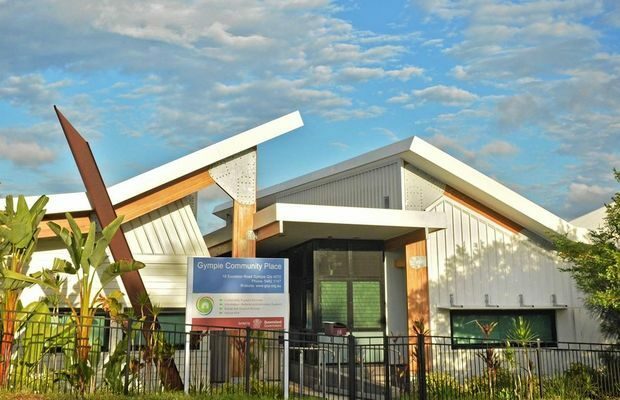 Healthy Towns put on their last Morning tea for 2017 at the lovely Gympie Community Place. This was a perfect opportunity for like-minded community groups to learn about the Healthy Towns Awards application process. 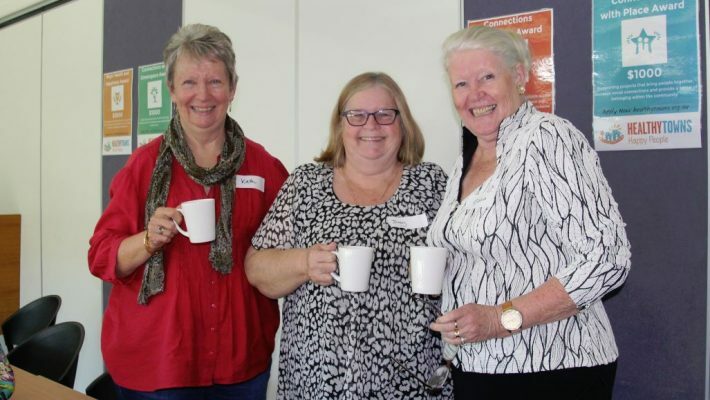 Laughs and positive energy was exchanged at the Gympie morning tea and we thank everyone for your engagement, it was amazing! Overall, participants gained understanding of Healthy Towns values, principles, guidelines and given an update on the application process. Through-out the presentation we enjoyed delicious morning tea from the Brown Jug from Gympie. Community groups can apply now and application for all categories close on the 31st of August! Apply for the Healthy Towns awards to receive up to $5000 to support your program and inspire other communities! In addition to the Healthy Towns website you can receive more details from our Facebook page! If you wish to re-publish any of the Healthy Towns stories online or in press and require high resolution images, logo files or further information, please contact the Healthy Towns team. 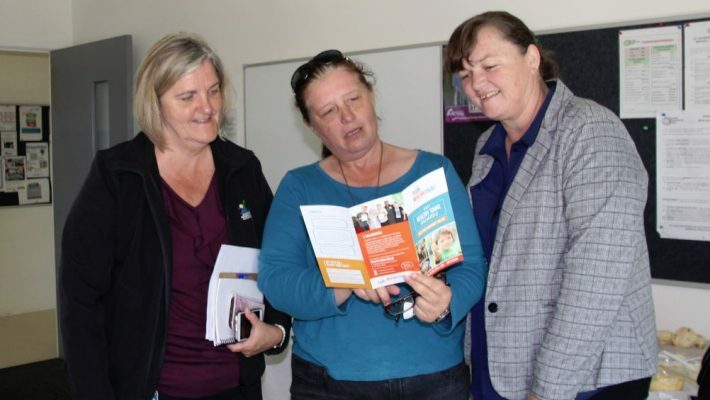 Please note: All stories re-published must reference the Healthy Towns Program. Healthy Towns acknowledges the Traditional Custodians of the land on which we work and live, and recognises their continuing connection to land, waters and community. We pay our respect to them and their cultures; and to Elders both past and present. Please take a few minutes to complete our Healthy Towns Survey, your feedback is greatly appreciated.